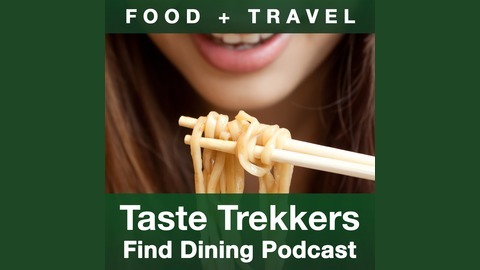 For foodies who love travel and travelers who love food. I'm Seth Resler. Each week, I talk to a culinary expert from a different city about their local dining scene. Join me as we find out where the natives really eat when they go out. 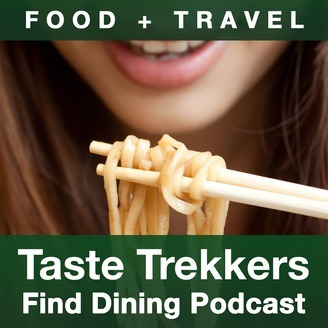 Seth Resler, the founder of Taste Trekkers and the host of the Find Dining podcast, spoke about food tourism at the Food & Nutrition Conference & Expo in Boston on October 16, 2016.